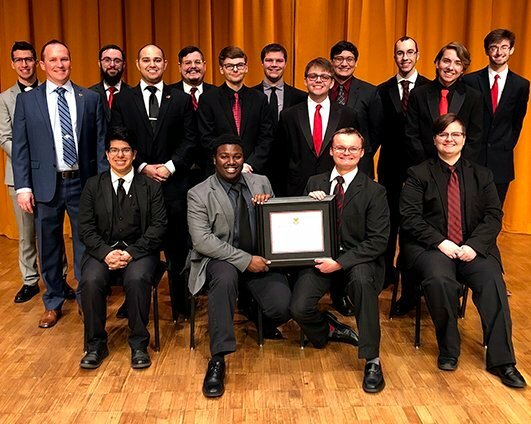 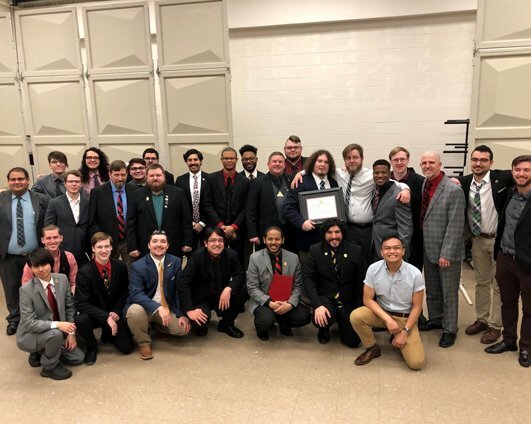 As part of the growing national partnership between Phi Mu Alpha Sinfonia and Barbershop Harmony Society, the Fraternity is excited to announce that it will be taking part in the Society’s Midwinter Convention for the first time ever. 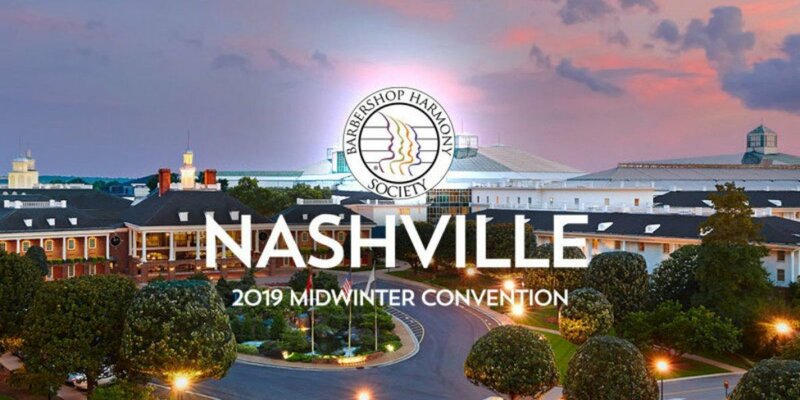 Much like the Barbershop Harmony Society’s yearly International Convention, the Midwinter is packed with performances and the harmony of quartets and choruses from around the country. 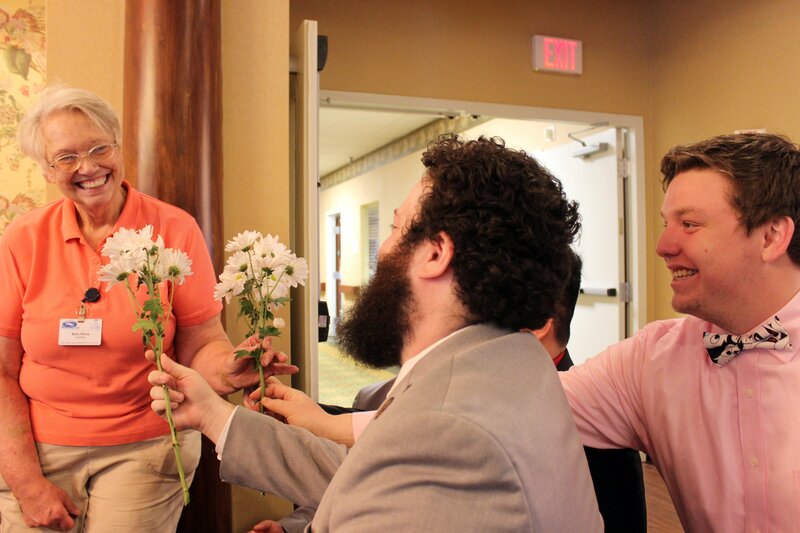 Of course, it wouldn’t be a barbershop event without the numerous impromptu quartets and memorable musical moments off the stage as well. 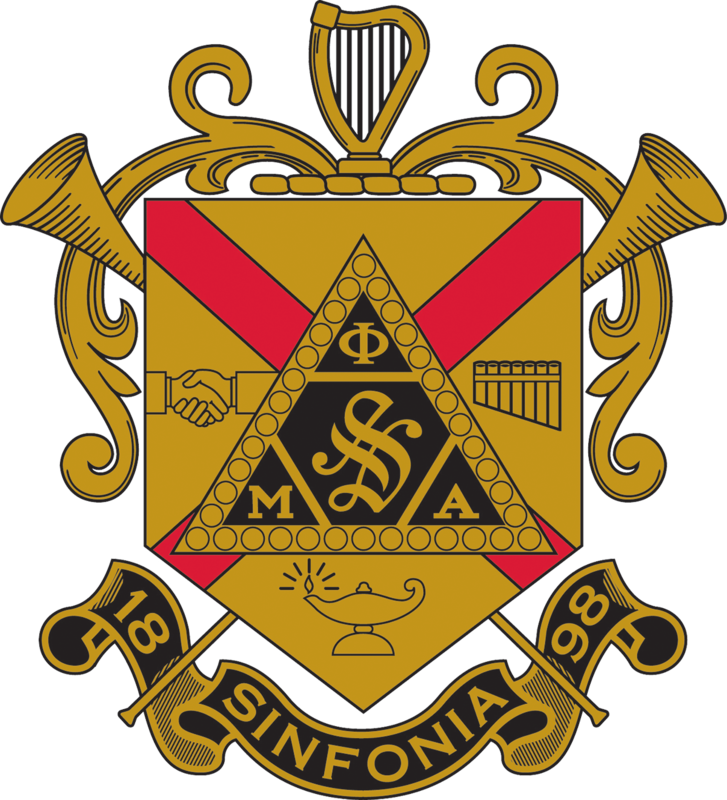 Brothers and friends in attendance are encouraged to stop by the booth to say hello, rekindle old friendships, and join in on singing a tag or two. 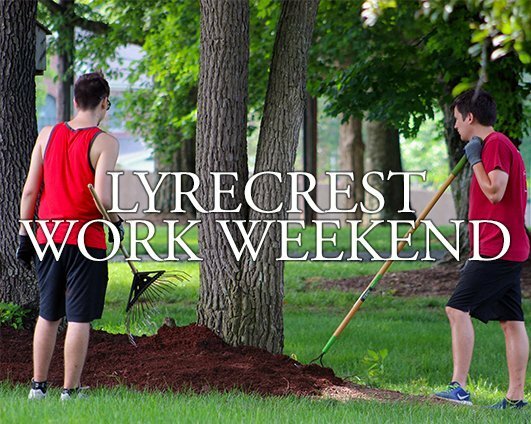 The booth will be open during scheduled convention hours Thursday, January 24th through Saturday, January 26th.